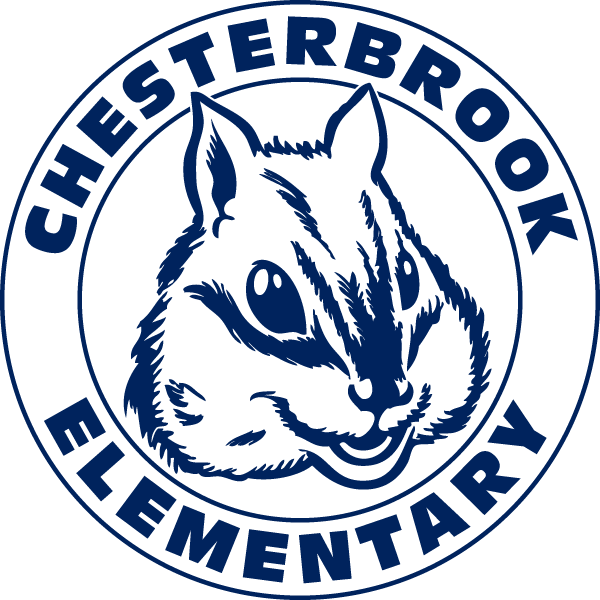 The Chesterbrook Library is a warm and welcoming place for students, teachers, and parents. It is the goal of the library program to develop and encourage a love of reading for all students and assist them in becoming critical thinkers who are effective and responsible users of information. Parents are always welcome in the library as volunteers for shelving and book fair.